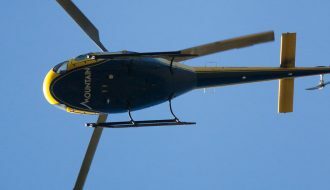 Blog Posts about the Everest Region in the Nepal Himalayas. 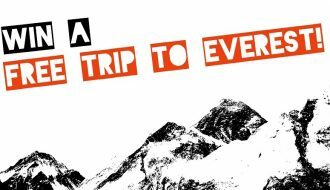 Support Local Empowerment in the Himalayas and Win A 14 Days Free Trip to Everest, The Dreamy Land of World’s Highest Mountains [All Expenses Covered]. 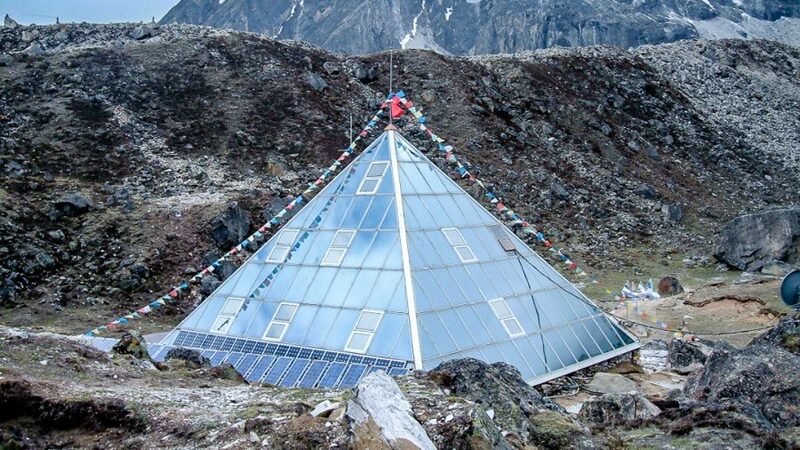 The End of Free Rooms in Everest. Good or Bad? However, in November 2018 the people of Everest realized that they needn’t put up with this corrupt practice. If they simply came together and started charging room prices just like everywhere else in the world, this practice would just stop. It was as simple as that. And it isn’t exactly expensive either. For Lobuche and Gorakshep the room prices are set at NPR 700 (~USD 6.3) and for lodges below that the price is set at NPR 500 (~USD 4.5). This charge is collected by the Lodge Management Committee and not the lodges to ensure that it isn’t possible for trekking companies to play the lodges against each other anymore. 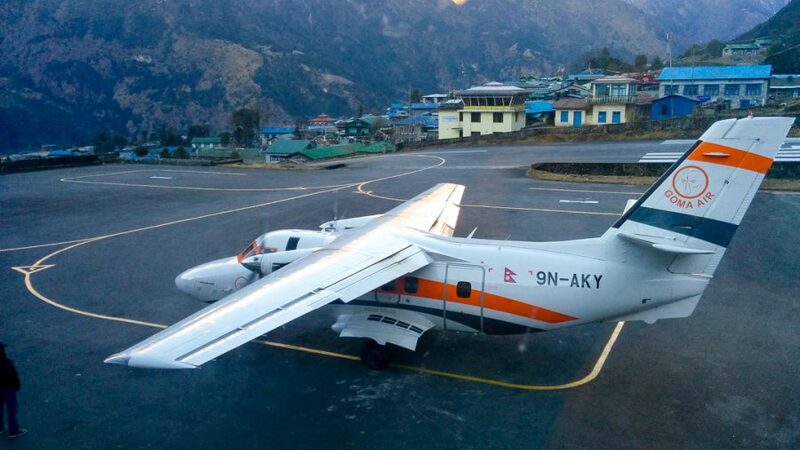 Getting to Everest Base Camp: Alternatives to Lukla. 5 Best Side Trips of Everest Base Camp Trek! Also, please note that for a trek like Everest Base Camp Trek, side trips are more than just cute good-to-have additions to the main trek. They are the excursions that will make sure that you are acclimatized well enough to fully enjoy the main trek. 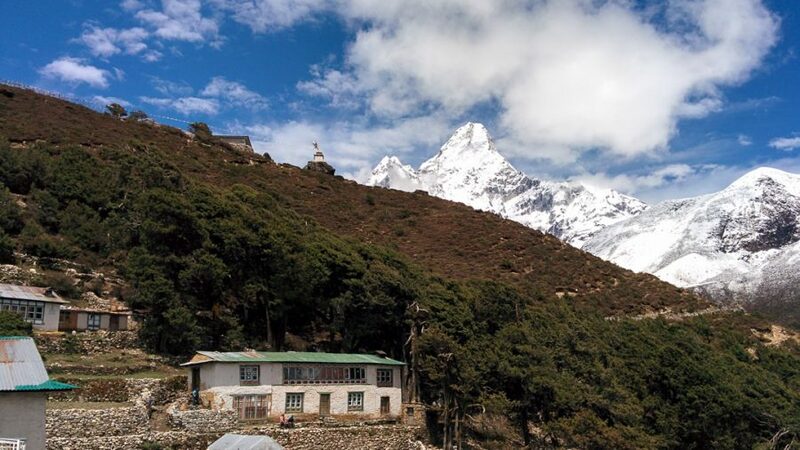 Basically, due to the altitude gain in the trek, there are two acclimatization breaks during a trek to Everest Base Camp: one at Namche and another at Pheriche/Dingboche. During these breaks you stay two nights at the same spot to give your body the chance to get used to the rarefied atomosphere. And the best way to increase your acclimatization is by going high during the day and coming back to sleep at a lower altitude. And the worst thing you can do is to stay at the same spot lazily throughout the day, or worse doze off. For one of the things that happens during acclimatization is that your blood thickens which increases the chance of internal blood clots especially if you are inactive. Your guide to the right information, lodge/flight booking to trek independently to the Everest Base Camp. As you plan your trek to Everest Base Camp, there are certain things we want you to know in order to have the best possible experience and avoid unpleasant surprises. 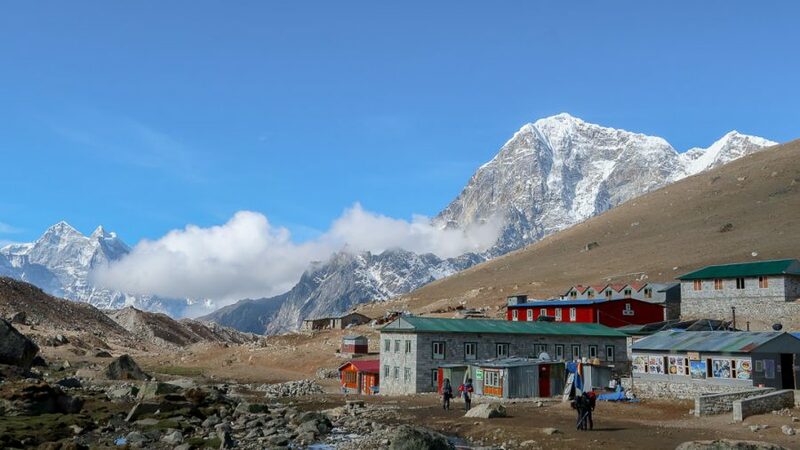 If you are someone with an adrenaline addiction, waiting to experience the Everest region in a daring way, the Everest Three Passes Trek is perfect for you. That’s right! Only a few determined trekkers choose to take up this adventurous way to do the Everest Base Camp (EBC) trek this way. 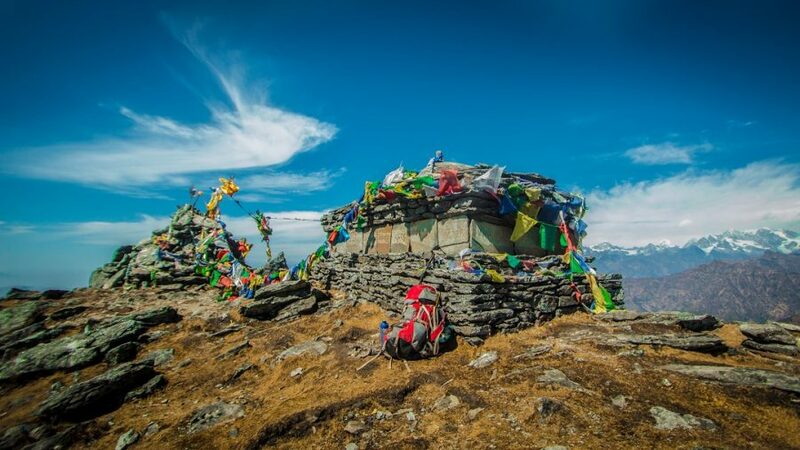 This trek encompasses the three high passes of Everest Region: Renjo La (5,388 m), Cho La (5,380 m) and the highest Kongma La (5,535 m). 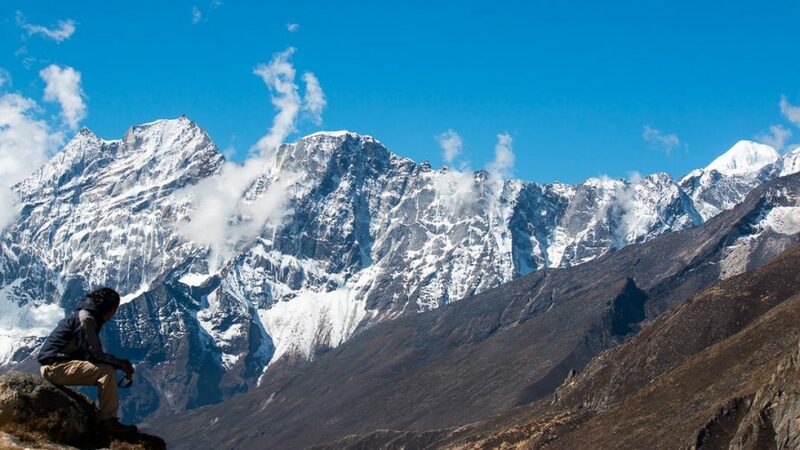 Talking about the perks of this trail, it takes you down to the Dudhkoshi valley ornamented with the beautiful turquoise glacial lakes, Gokyo Ri, the highland monasteries, the outlying Nangpa La Valley, Sherpa village, colorful trails through the woody and lush rhododendron forests and above all, an experience of a lifetime! 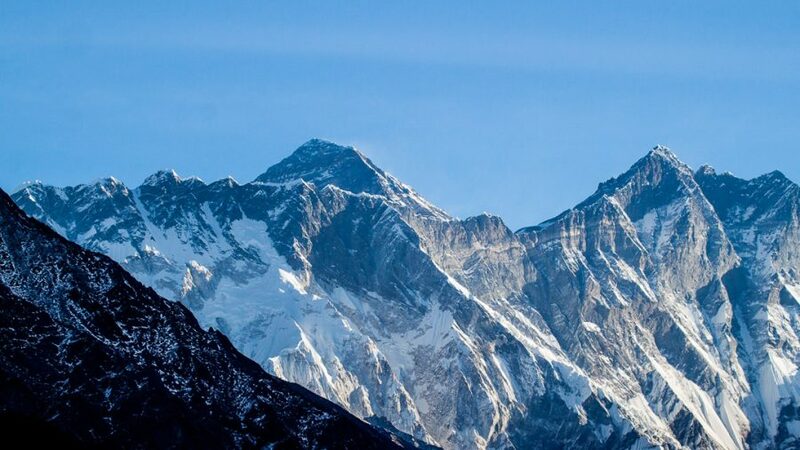 Mt.Everest, No longer Nepal’s Pride?